Category: Automotive, Building & Construction, Electronics & Packaging, Electronics & Packaging, Heating & Ventilation, Polyether Polyurethane Foams. Please contact the sales office directly on 01908 312331 for more information on this product grade. 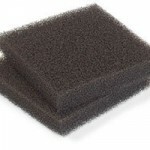 A flexible polyester polyurethane foam which is suitable for industrial and protective packaging applications. 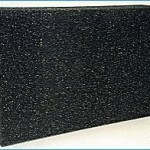 A graphite combustion modified flexible polyether polyurethane foam which has been specially designed for use in aircraft seating. 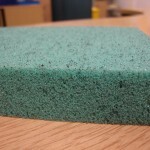 A reticulated, open cell polyester foam with FR additives.